This Bookshelf Single is a written transcript of the original audio talk. "Lord, if it be thou, bid me come unto thee on the water," Peter said, and Jesus' simple response was "Come." Peter had the faith that, if Jesus asked him, he could do anything — no matter how impossible the task appeared. We, too, desire to do all that the Lord asks. 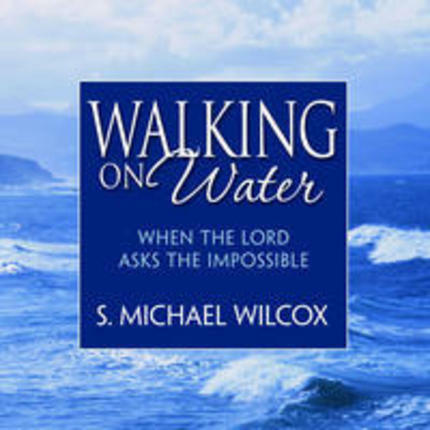 However, often in life's trials and uncertainties and even the Lord's commandments- especially that all-encompassing injunction, "Be ye therefore perfect" — make that objective appear as impossible as walking on water. Yet the Savior also calls to us across the darkness, "Come." 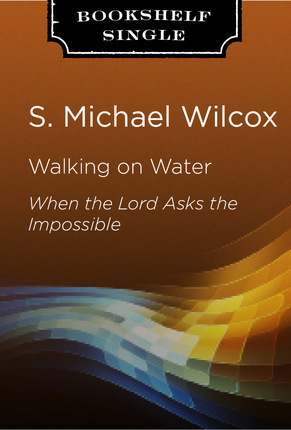 Brother Wilcox shares insights from scriptural stories about "walking on water" to help us remove doubt and fear from our lives. A very insightful comparison of Peter's life to ours and how we can come to the Savior when he asks us to walk on water. Why Not Just a Little?